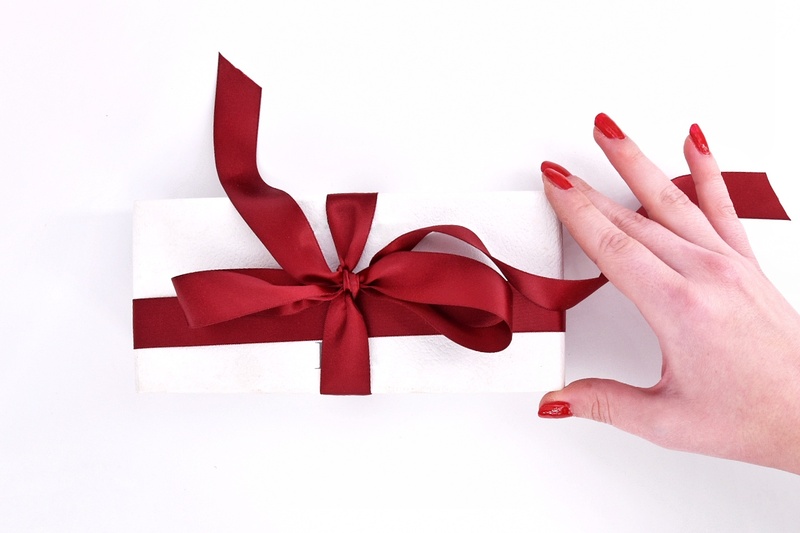 Access to our coveted products through our new subscription feature is now AVAILABLE to all! We have officially LAUNCHED subscription options for most of the Radical Skincare products you know and love! Many of you wrote in requesting this time-saver to keep your skincare regimen on track. So Liz and I (Rachel) worked closely with our team to cater to our customer’s needs and develop a top-tier subscription system. Providing ease and flexibility to promptly deliver your favorite products like clock-work! 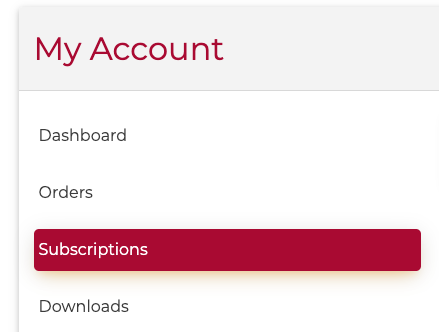 Managing your subscription is easy. Simply sign in here with the email and password you created during checkout. It is that simple! You will love the results! Please share your Radical results here. We would love to hear from you so please comment below or email us with any questions.